Here’s the list with everything coming to Netflix in May 2017! Titles marked with an asterisk are not downloadable for offline play. 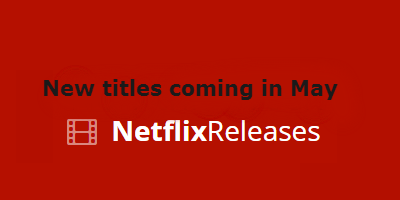 Here you can check the titles that are scheduled to leave Netflix in May 2017.